Spuds, buds and unexpected sunshine. Author Crafty Garden HoePosted on March 30, 2011 December 26, 2013 Categories Allotment, gardening, Lottie, Planting, Potatoes, Sowing, Spring, Trees, VegetablesTags Allotment, Chicken poop pellets, Chitting, grow your own, Potatoes, Red Duke of York, Sowing, VegetablesLeave a comment on Spuds, buds and unexpected sunshine. Started chiting the seed tatties. First early, Red Duke of York, Second early Charlotte. Second early/main crop Kestrel and Rooster. All snug in their little egg boxes in my parents hijacked porch-come-greenhouse! Chit away my pretties. We have so little room at our pokey dark flat and with the coldframe already chocker block, this season I’ll be using my folks porch as perfect coldframe/greenhouse substitute, will have to plan well to get around the logistics. No more leggy seedlings struggling for light in our hot little kitchen windowsill. 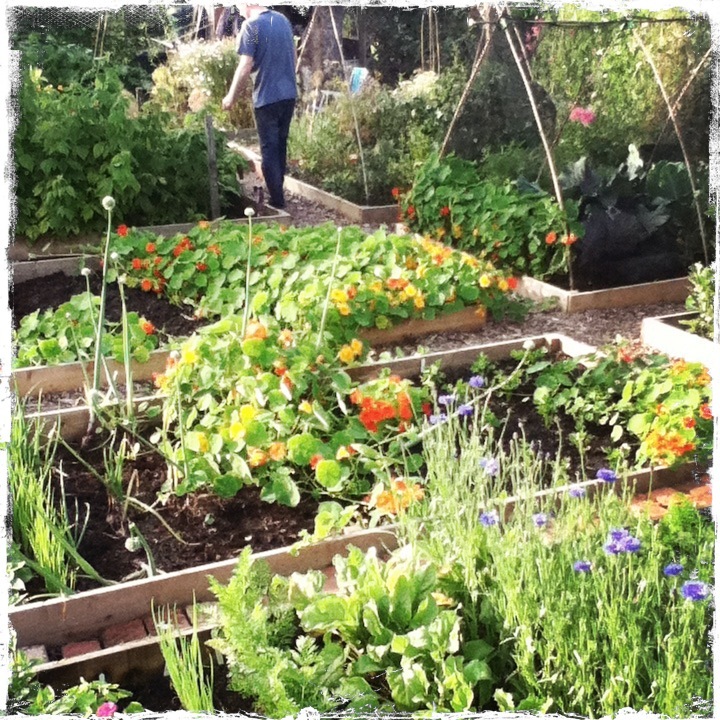 Author Crafty Garden HoePosted on January 31, 2011 March 21, 2011 Categories Allotment, Chitting, Potatoes, Uncategorized, VegetablesTags Allotment, Charlotte, Chitting, grow your own, Kestrel, Potatoes, Red Duke of York, Rooster. Salad Potato, Vegetables1 Comment on I Chit You Not.